Fears of a consumer lending bust in Russia are misplaced and the population can easily afford to double its borrowing costs, the head of the country's largest consumer credit ratings bureau said. Unsecured lending to Russian households grew by as much as 50 percent last year as banks rushed into high-margin lending to compensate for weakening demand for credit from companies. 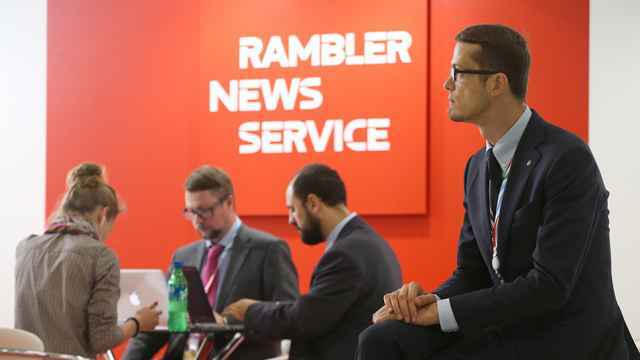 That has prompted the Central Bank to impose tighter requirements on consumer lending, a sector where smaller entrants like online lender Tinkoff Credit Systems have grabbed market share from dominant state-controlled institutions. Analysts have warned that the consumer banks, some earning returns on equity as high as 70 percent, are at risk of taking a hit to the quality of their loan books from a slowing economy that could force them to take heavy provisions. But Alexander Vikulin, head of the National Bureau of Credit Histories, or NBCH, said household debt costs for the vast majority of Russians were easily manageable. "Talking about the possibility of default, it will not happen in the near term for sure and is unlikely in the medium term as well," Vikulin said this week in an interview. Household indebtedness in Russia, at 12 percent of gross domestic product, is much lower than in most developed economies, with countries such as Britain seeing a percentage as high as 100 percent. That means that, although the cost of credit is higher, systemic risks are contained. "The only fear we may have is falling oil prices," said Vikulin, commenting on Russia's heavy reliance on oil export revenues to drive its $2 billion economy. NBCH is the largest company collecting data on personal debt in Russia, accounting for 62 million credit histories used in 9 trillion rubles ($283 billion) in outstanding loans. Russia's economically active population is about 75 million people. 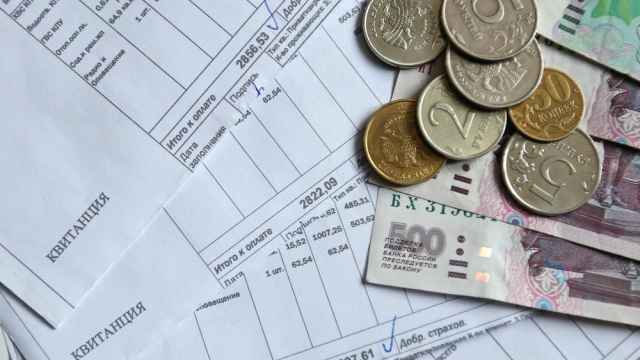 According to Vikulin, Russians are now paying about 20 percent of their income to serve debts. While that is above 10 percent in the U.S. and 13 percent in France, the proportion is often higher in developing markets as living standards catch up. The proportion is 22 percent in Brazil. "I think that could be 40 percent," he said. "Banking services will expand and people will have not only one but two to three credit cards, the same as in the U.S."
According to NBCH, nonperforming credit cards loans were up 44 percent in the year to July at 59.6 billion rubles, out of a total of about 1 trillion rubles of such loans. Nonperforming loans, or NPLs, on all consumer lending stood at 5.5 percent of the total in the second quarter, up 0.4 percentage points quarter on quarter. Sberbank, Russia's largest bank, has warned that its full-year earnings may be at the lower end of initial guidance as bad loans — in particular unsecured credit to consumers — and a weak economy eat into revenues. Vikulin, who has been at the helm of the bureau for the last decade, is relaxed. "Yes, there is a group of so called 'creditomaniacs,' but it is narrow," he said. "We do not see any threats to the banking sector," he added, pointing to the preventative measures being taken by the Central Bank and saying interest rates should fall in the medium term as banks compete for creditworthy borrowers. "In 2013, we saw that banks faced a lack of normal borrowers: They just ran out. 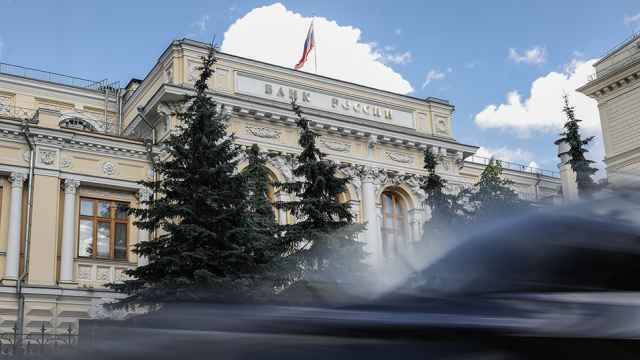 So banks started to poach good ones from each other, also by offering lower rates," Vikulin said. "It will lead to a fall in the pace of lending growth and lower rates. There is just no other way out for banks."